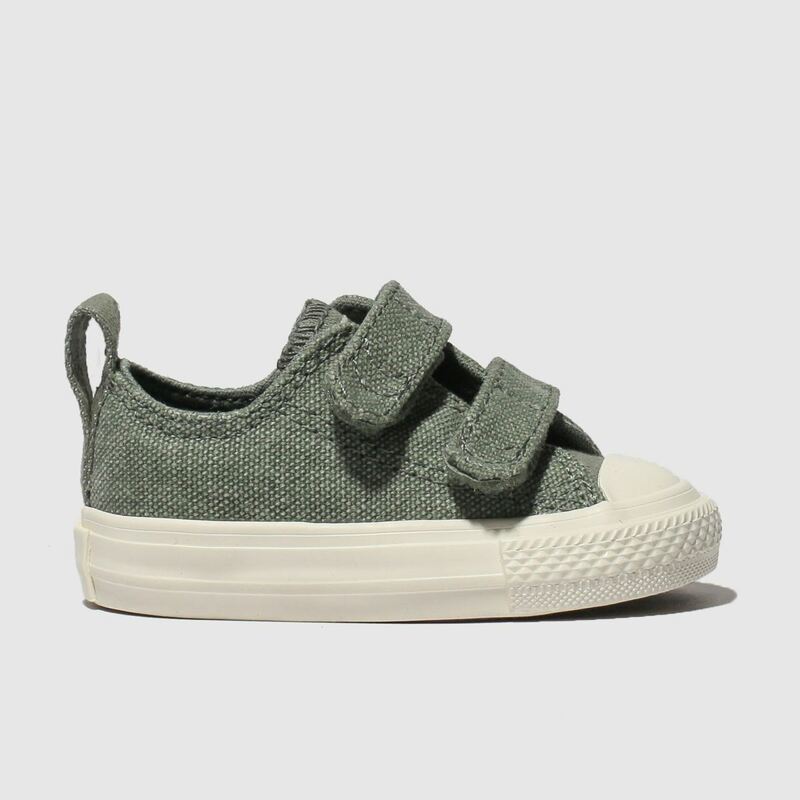 Whatever they're up to this season, the ultra-cool kids' All Star 2V Lo will see them right. 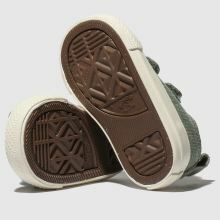 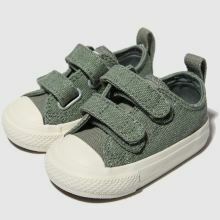 We love the on-trned khaki colourway and the sidewall star cut-out adds some Converse flair to the mix. 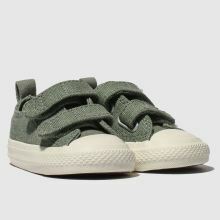 A classic vulc sole and two hook and loop straps complete.